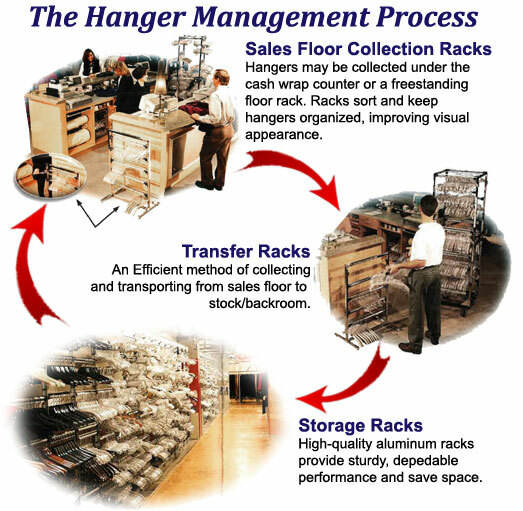 Hanger Management introduces many solutions for organizing and storing your hangers. Some of these options are wall-mounted hanger storage racks, rolling hanger management racks and under-counter hanger storage racks. 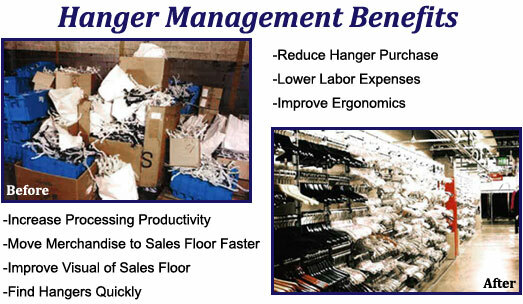 Palay Display is a leader in hanger management. If you cannot find exactly what you are looking for please chat online or call and one of our knowledgeable representatives will assist you with your hanger management questions.